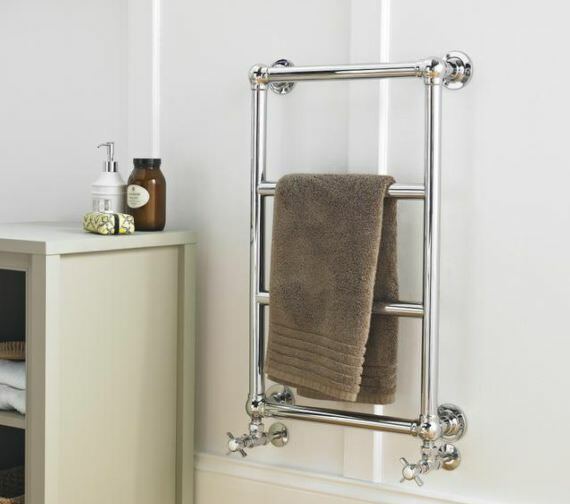 Now you can grab a warm, cosy towel after your bath from this chic Hudson Reed Epsom Heated Towel Rail and give the perfect ending to your refreshing bathing session during those winter months. 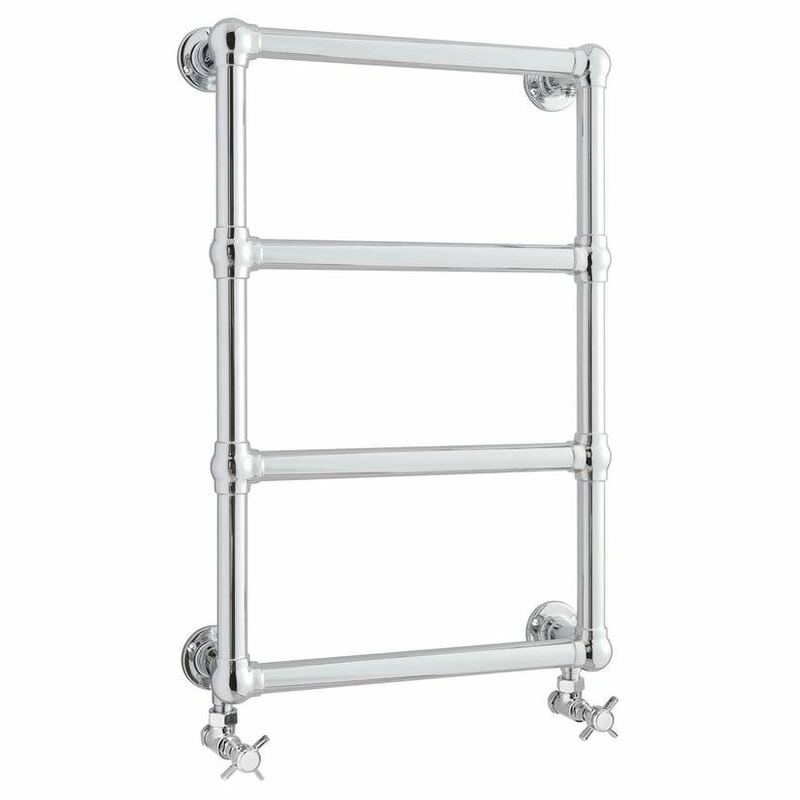 This traditional design heated towel rail is suitable for wall mounted installation and is produced from excellent quality steel for delivering flawless long-term performance. The gleaming chrome finish will impart an appealing look to your bathroom. 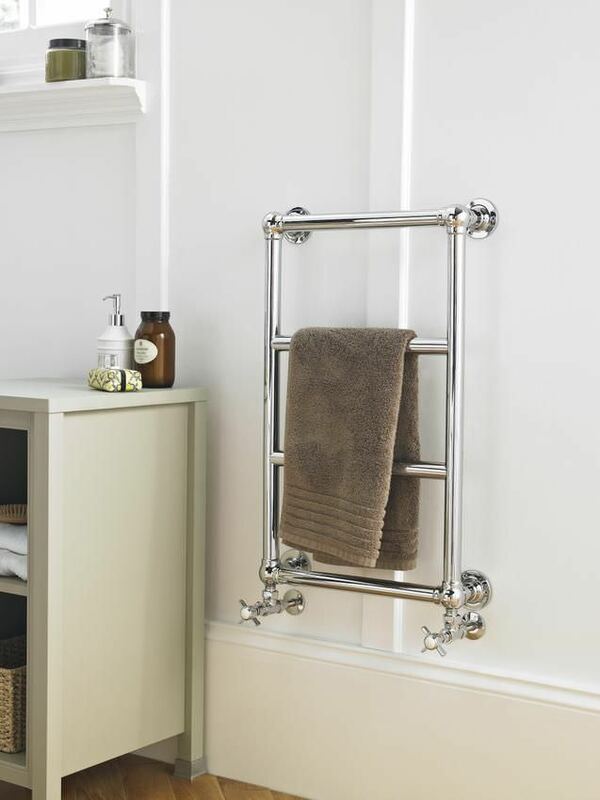 Supplied with fixing screws for quick installation, this heated towel rail is supported by a 20-year manufacturer guarantee against any manufacturing defects. 20 years of guarantee from the Manufacturer against any manufacturing defects. Note: It is recommends that the pipework should not be done until the heated towel rail is receipt. After installing any new radiators, when refilling the system, it is recommended that a suitable inhibitor is used. Dimensions are subject to minor deviations. Can I purchase an electric heating element (either from you or elsewhere) for this radiator and use it as dual fuel? 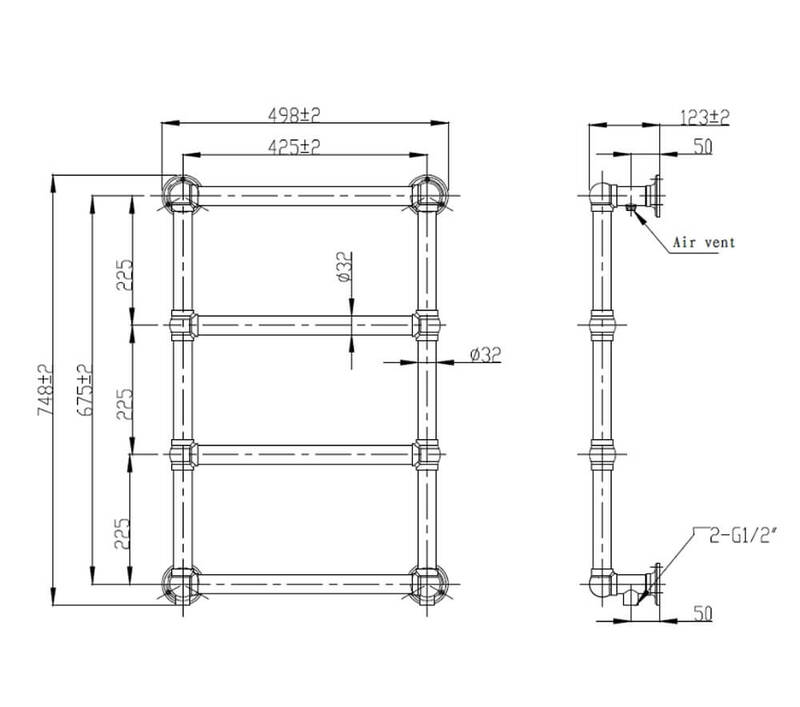 Hi Tamara, This radiator is not a Dual Fuel and is only designed to be fitted with Central Heating system.